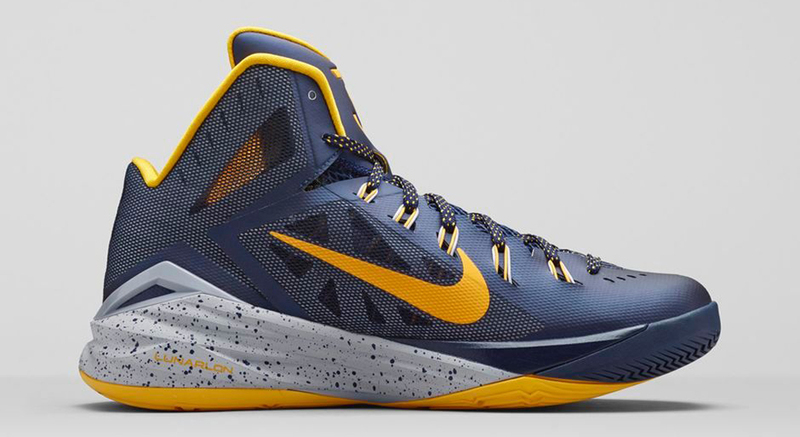 Paul George got his own Hyperdunk, and you will have a chance to get a pair too. 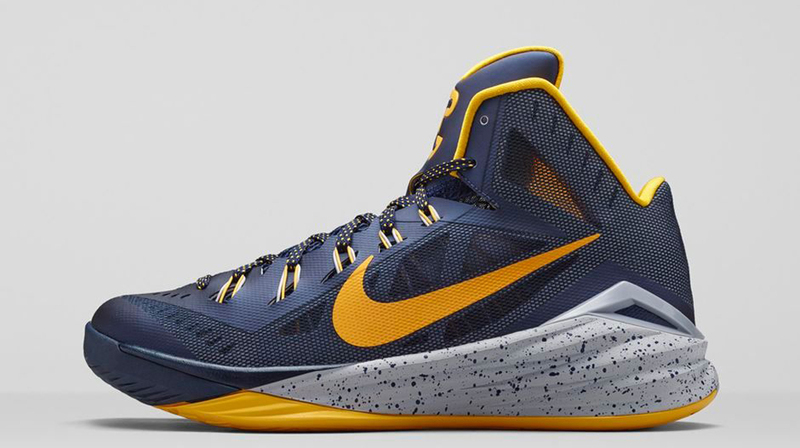 This Nike Hyperdunk 2014 comes in an Indiana Pacers-inspired midnight navy, university gold and cement grey colorway. 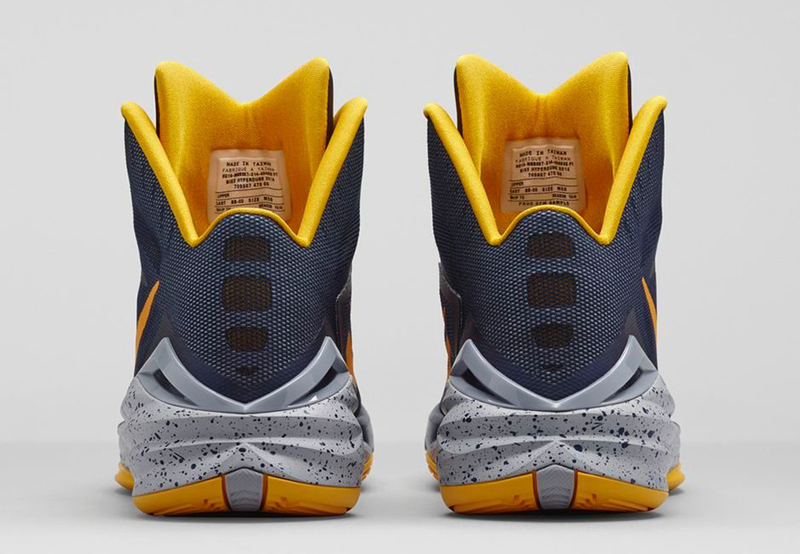 They feature a dark blue-based upper with gold accents with a hit of cement grey on the midsole. 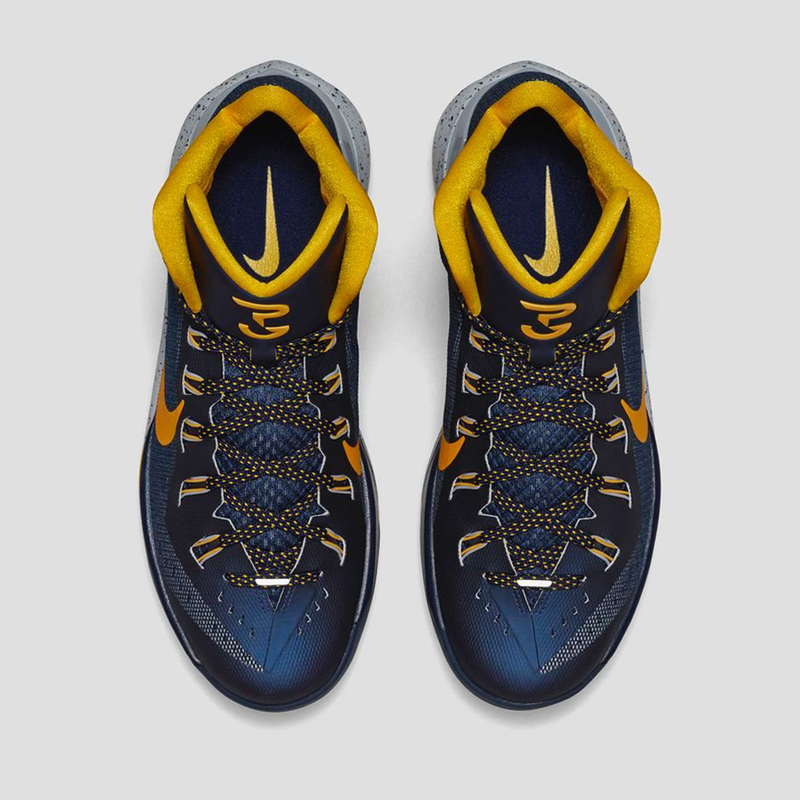 Finishing this pair off is George's 'PG' logo on the tongue. 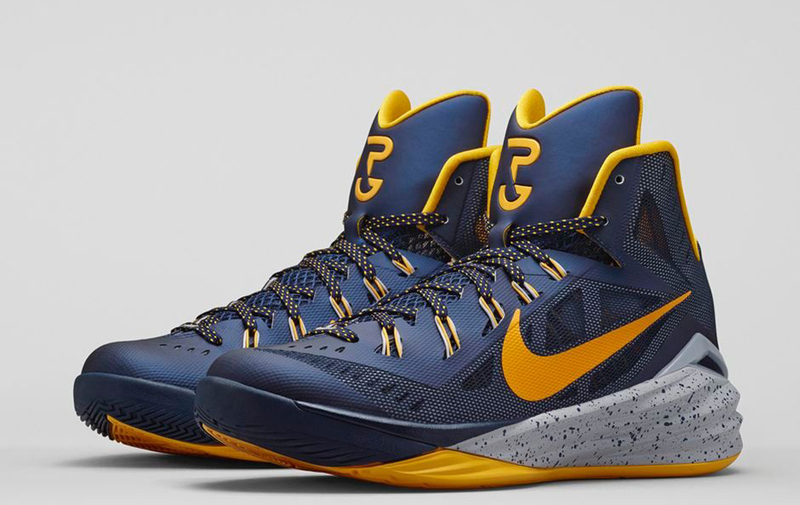 The 'Paul George' PE Nike Hyperdunk 2014 hits nike.com as well as select Nike Basketball retailers on Saturday, November 15.